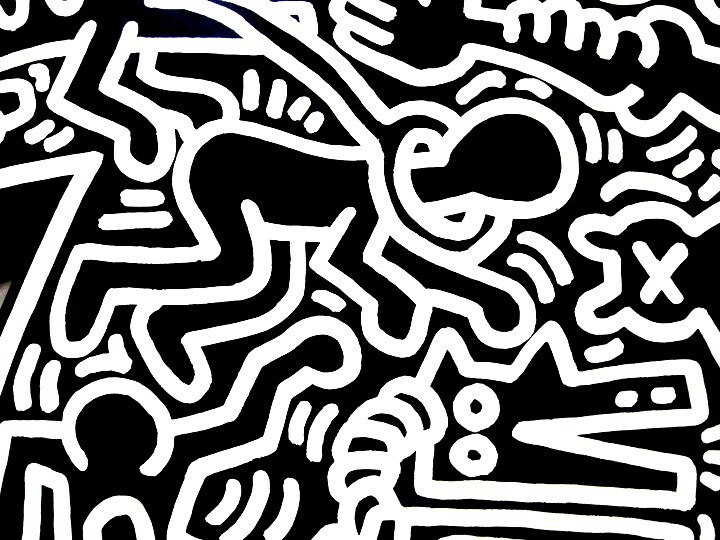 Organized by 99 Cents Fine Art, New York, the exhibit also features several of Keith Haring’s subway drawings. 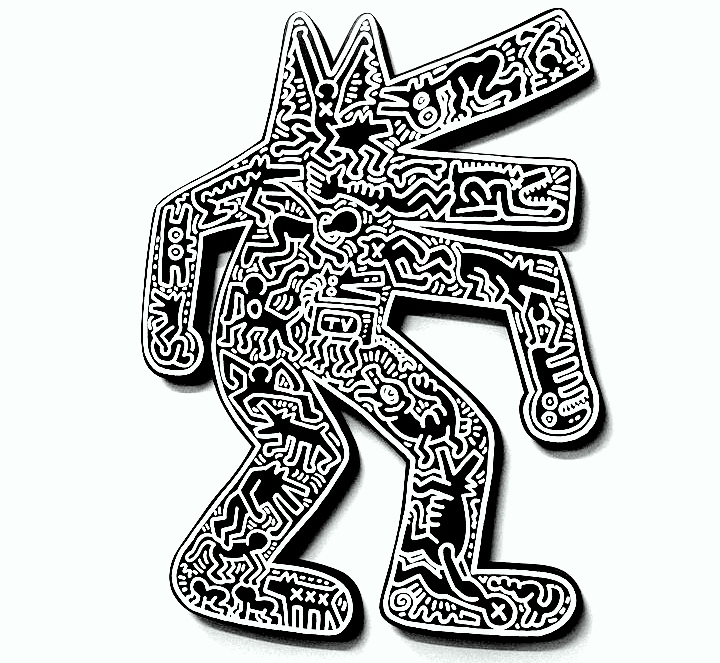 Mana Contemporary is located at 888 Newark Avenue, in Jersey City — just a short ride from Manhattan. 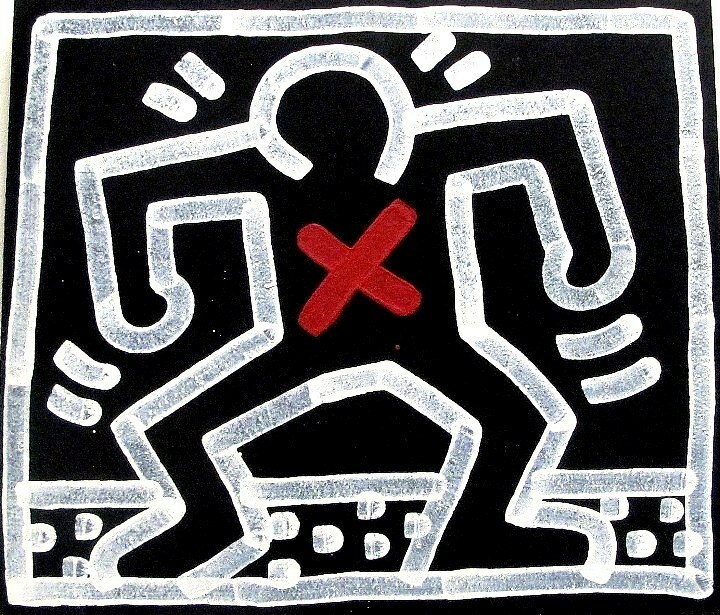 Keith Haring is the best artist, in my opinion. I would like to see these rare paintings in one of his exhibitions soon.